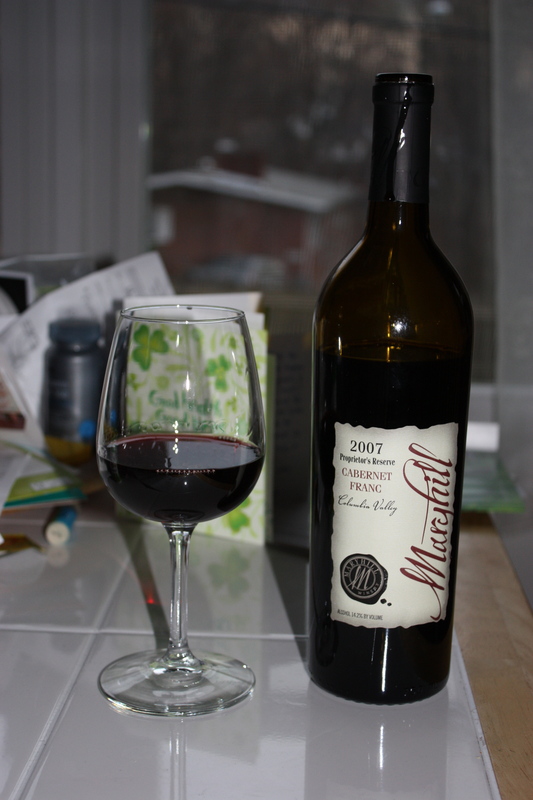 Round 7 of speed dating and we find the 2008 Maryhill Zinfandel from WA state on our table. 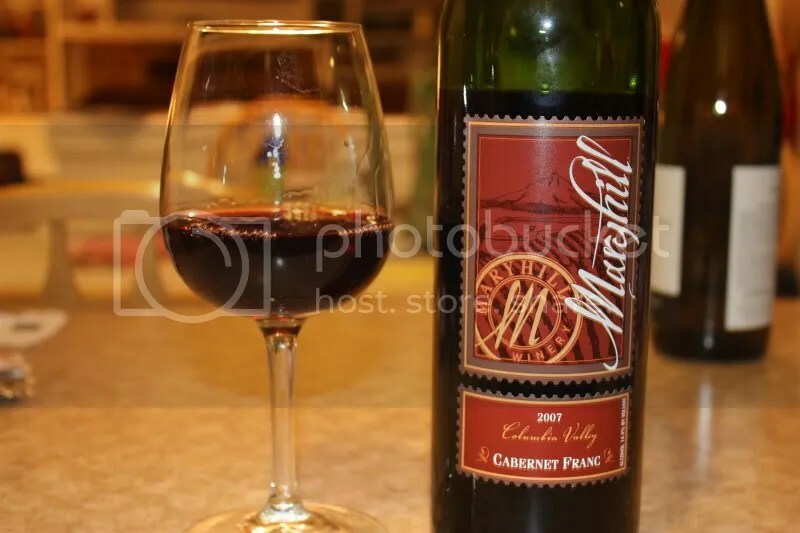 I’m very familiar with Maryhill and absolutely love their Cab Francs. The Zin retails $17ish and you can find it in 28 states. On the nose spice, vanilla bean, pepper, blackberry, and chocolate. In the mouth I get more spice, lots of fruit, and great acidity. Serve with your next Thanksgiving dinner. Round 6 of speed dating tasting brings us the 2010 Chatte D’Avignon Seven of Hearts GSM. The wine has a 252 case production and comes to us from WA state. You can buy it for $25 at the winery and in OR. On the nose I”m getting spice, cedar cigar box, black fruit, perfume, yum. In the mouth I’m finding spice, cherries, black fruit, and great acidity. I love a good Grenache Syrah Mourvedre. One of the very cool things about running this wine blog is the opportunity it gives me to learn about producers I’m not likely to have otherwise discovered. Here is another one of those instances, where the folks from Ash Hollow Winery in Walla Walla, WA reached out to me. 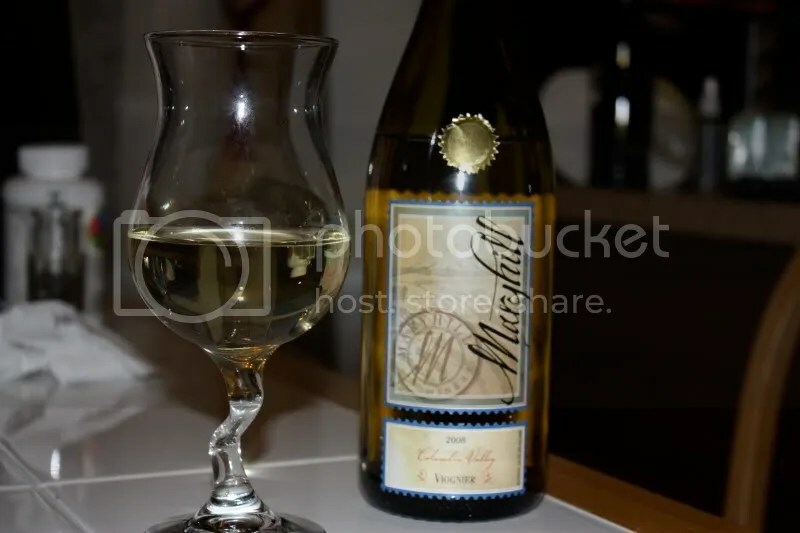 The more I taste of the wines from Walla Walla, the sadder I am that I had to skip last year’s Wine Blogger Conference there. That whole 20 weeks pregnant thing put a damper on my wine drinking last summer! 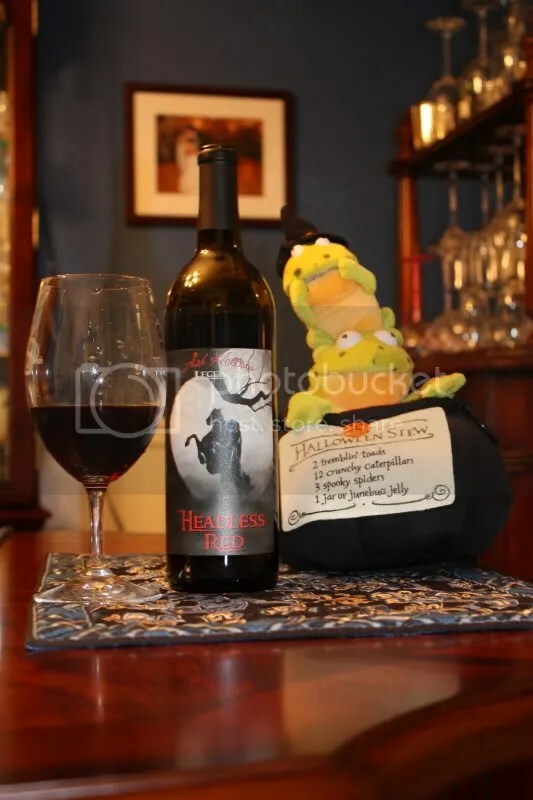 Just in time for the Halloween season, we tried the 2008 Ash Hollow Headless Red. 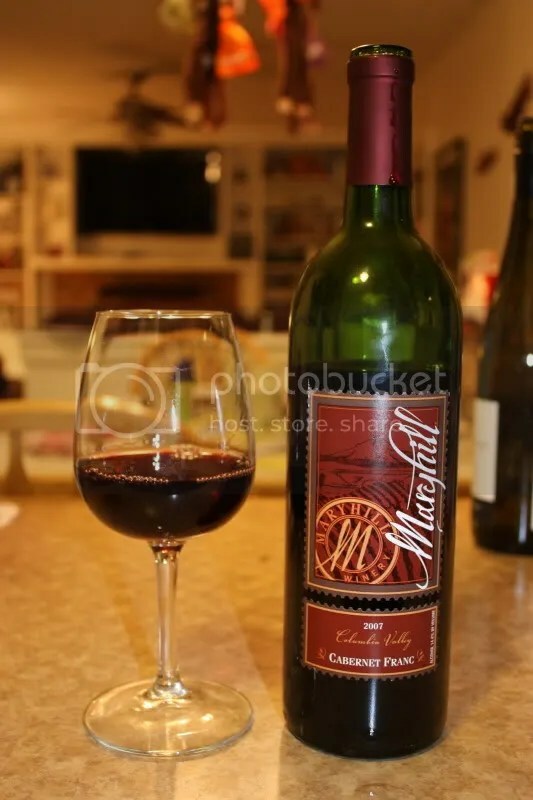 It’s a blend of 58% Merlot, 26% Cabernet Sauvignon, 13% Syrah, and 8% Malbec. The had a real cork closure, clocked in at 14.1% alcohol by volume, and I can’t find the retail price. 1.) I’d never heard of Ash Hollow until they started following me on Twitter a few weeks ago. That’s a shame, if this wine is any indication of the rest of their line up. 3.) I was fighting Matt over my fair share of this wine, that’s how much I enjoyed it. 4.) 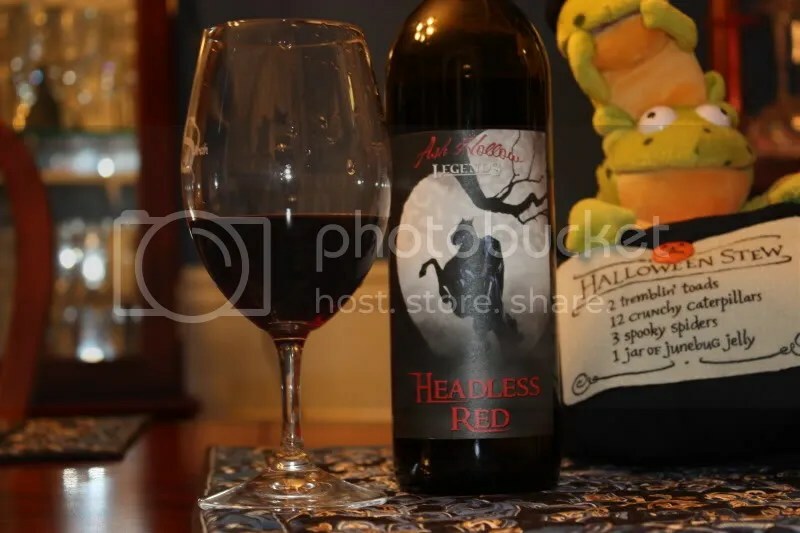 The label is awesome for Halloween. On the nose found pepper, spice, plum, violets, chocolate, and blackberry syrup. The wine had a wonderful aroma, it just jumped out of the glass. In the mouth I found blue fruit, blackberry, black cherry, spice, earth notes, raspberry, and chocolate. Overall the wine felt luscious and supple and plush on the palate, with delicious fruit. 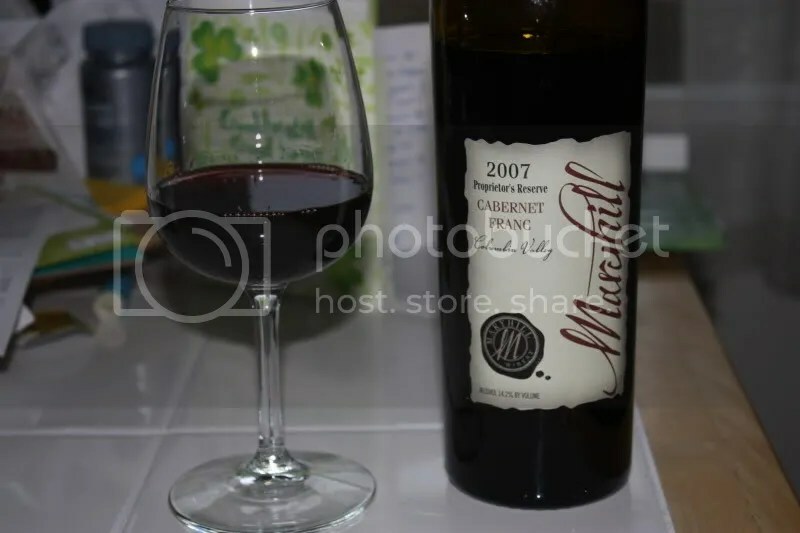 *Disclaimer: I received this wine as a sample from Maryhill Winery. An ode to Viognier: Viognier, I love your flowery aromas, your lingering citrus, your slightly oily mouthfeel. I could drink you all day and never want for more… Ok, enough with the bad poetry. In all seriousness, I LOVE LOVE LOVE Viognier. I wish more people made it and made it well. All you wine bloggers who come to VA for WBC 2011 will enjoy the great array of Viognier VA wineries have to offer, but it also appears you got to taste some good ones at WBC 10 in Washington! 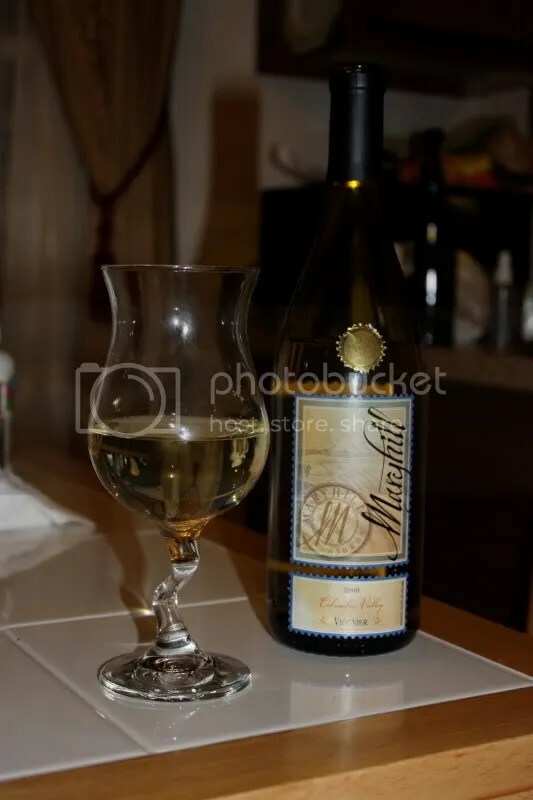 Tonight we tried the 2008 Maryhill Viognier. It clocked in at 13% alcohol by volume, had a real cork closure and retails for $12-$15. On the nose I found honeysuckle, vanilla, flowers, honey, spiced dried pineapple, orange blossom, exotic spices, and banana. In the mouth I got pineapple, orange, pears, honey, and spice. 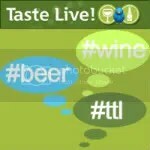 I found the palate on the wine to be very spicy and it definitely added some zing to the wine. Overall, a great bargain at $12 a bottle!